Bambeanies - available for pre-order! 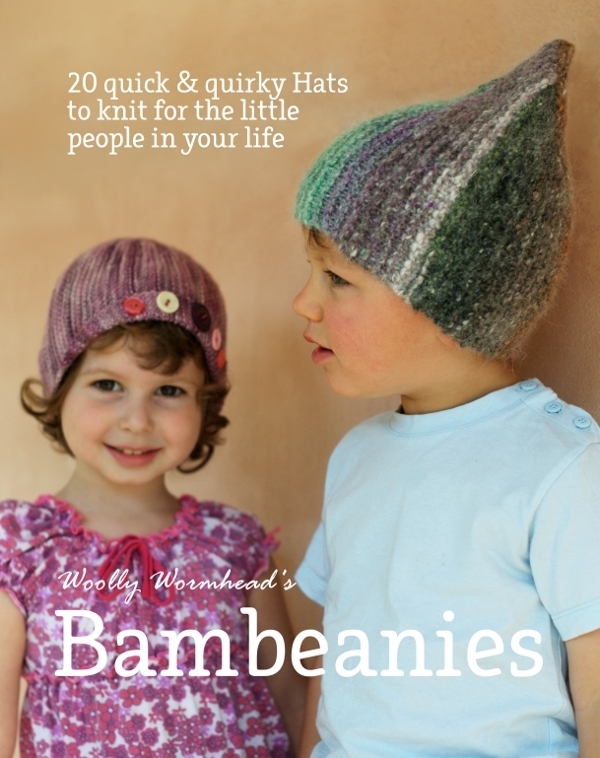 Oh yes indeed, we've arrived safely after our travels and I've been going a little bonkers trying to get Bambeanies ready for publication. The final draft is with the editors now, who'll be looking out for any little niggly bits that may have slipped through the net. Meanwhile, I'm giving the photos a final once over, making sure everythings as crisp as it should be. It's a matter of weeks now and it's getting exciting! Today the E-book (PDF) has gone on pre-order, and that means you can get in early and grab your copy now. The collection will be released in weekly installments, with 3 new patterns made available each week until the complete collection is ready, at which point a final copy of the whole (digital) book will be uploaded, ready for you to download. Update notices will automatically be sent out to the email (PayPal) address you used to purchase the collection, so you don't need to worry about when you can get your hands on the next new bunch. The E-book will also contain a coupon giving you 20% off the cover price of the printed book when purchased through the CreateSpace store, which is handy for those who like to have both versions. I'm hoping to have everything ready with the printers to make the printed format available late August, if not sooner. Tricable is the first of the previously published designs. I felt it deserved a place amongst the collection, and when you see them all together, I hope you'll agree. 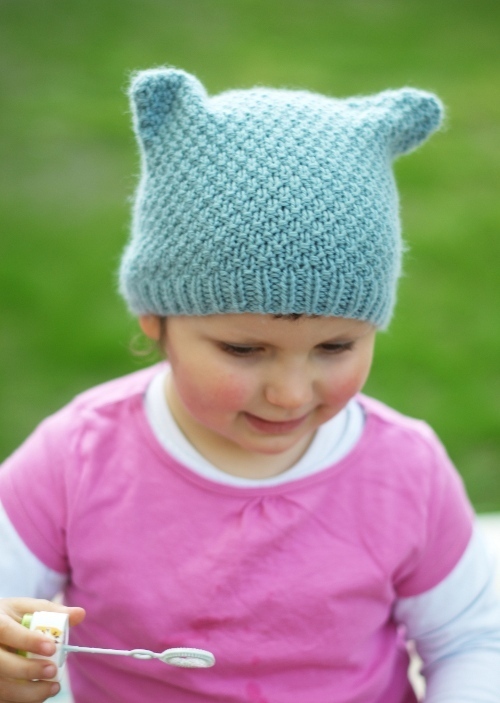 Then we have Loopy, which ironically was my first ever published pattern. 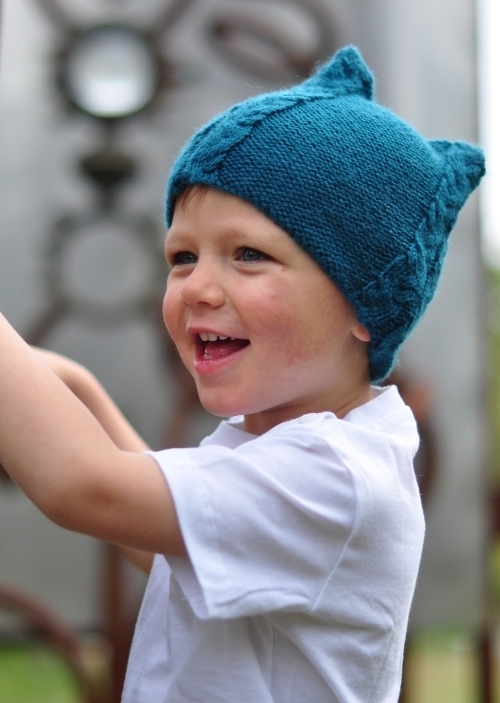 I remember it's critics; nearly everyone stating that this Hat was much better suited to a child, not an adult, and it's floundered since then. So here it is, where it should be. Both previously published patterns have had major overhauls - new photos, re tech edits, new schematics, and in the case of Loopy, a total rewrite. 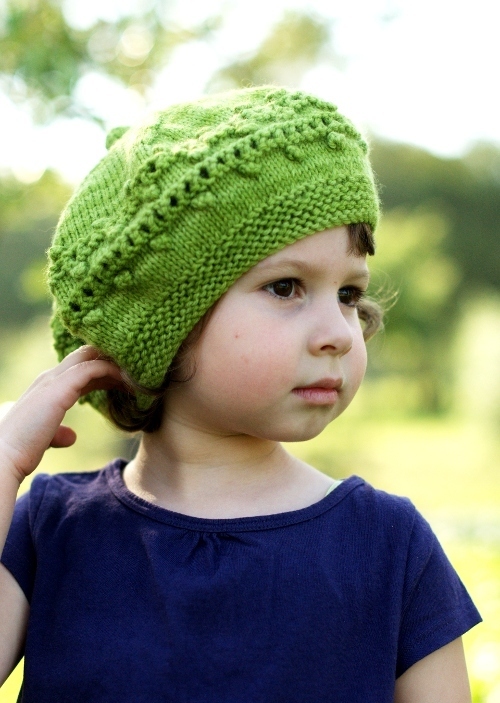 Queenie - a cute little number, somewhere between a beanie and beret in shape, with decorative and structural slipped stitches forming a crown like pattern. Like all of the patterns in the book, it's size range covers more than just little people - this one goes up to a 21" head, the size of a typical adult female. So we can have grown up Queenies as well a little ones, yes? 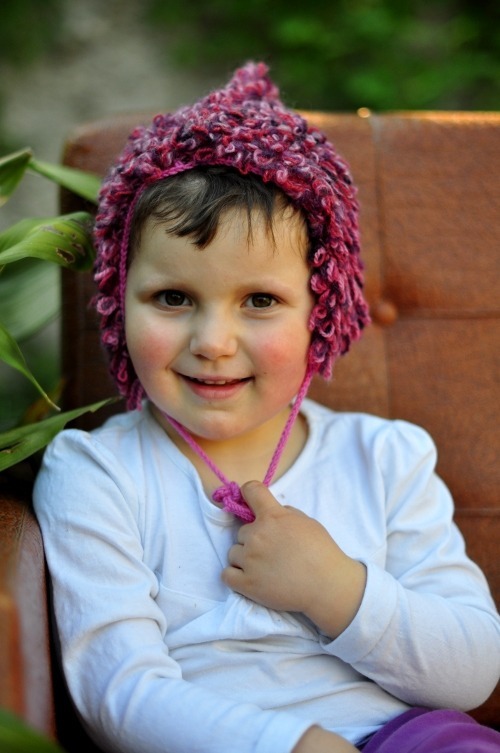 Aurora - a wonderful little beret adorned with bobbles and panels of eyelets. There is also a knitted bobble at the crown, which is of course optional. Again, this one includes adult sizes, and would look great in a deep jewel tone. One thing I've done with each of the patterns is to include specific yardages for each size. My 'one skein' rule was still in place (doubt that will ever leave me!) yet I thought it helpful to let you know that partial skeins are good to go, too. And now the Naming Game winners. Deciding which names to use has taken an eon - it's always tough naming a pattern, I find it one of the hardest things to do, and it was made even more difficult by all the great suggestions - more than one pattern suited more than one name! Finally though, I think we've got the personality of each Hat down, and each of these lovely commenters wins themselves a copy of E-book. If you haven't had an email already it means I don't have your email address, so please contact me and let me know where I can send you your gifted download link.